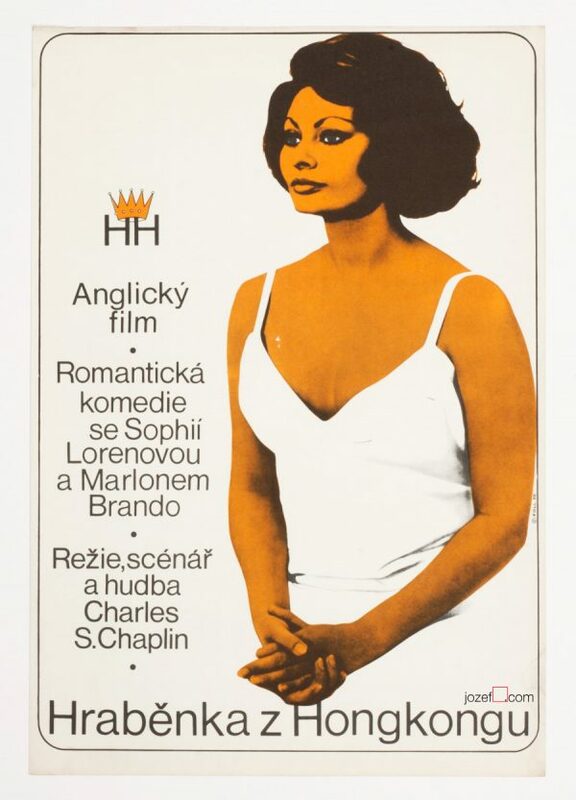 Movie poster for Konstantin Khudyakov’s drama with abstract artwork by Czech artist Dobroslav Foll. 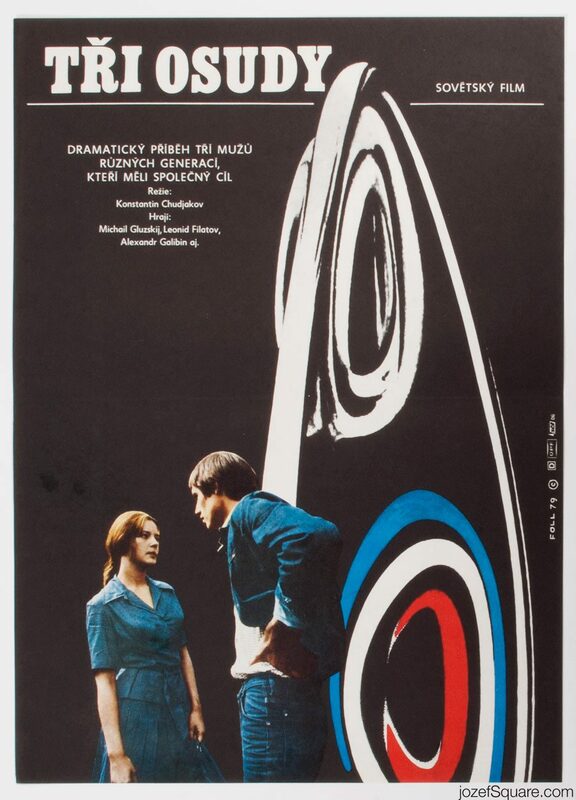 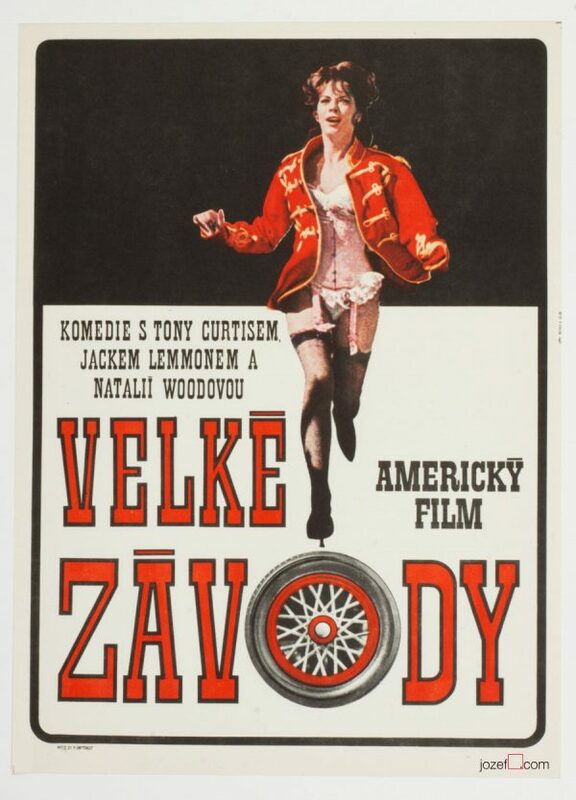 Dobroslav Foll’s movie poster design for 70s Soviet drama. 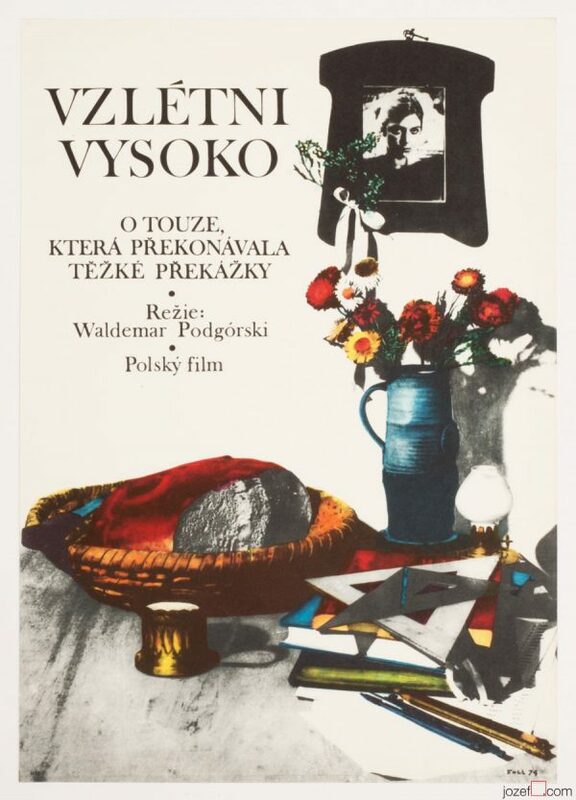 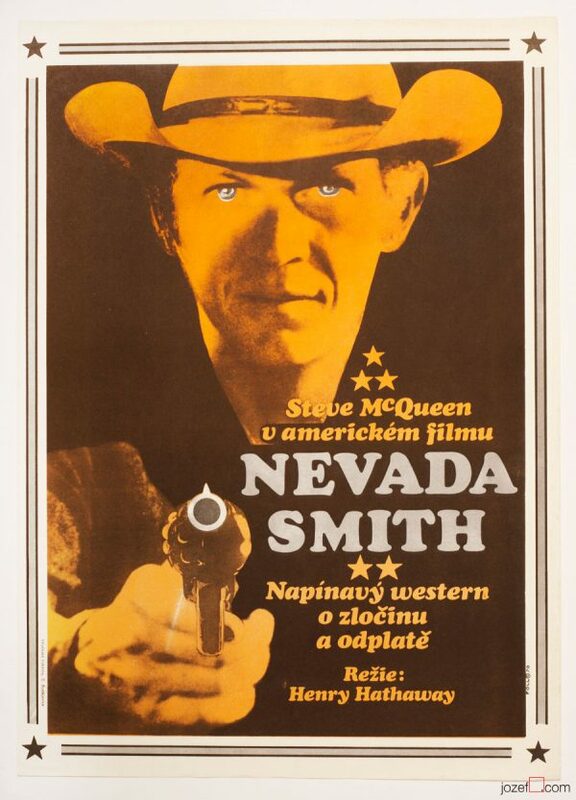 Be the first to review “Movie Poster – Ivantsov, Petrov, Sidorov, Dobroslav Foll, 1979” Click here to cancel reply.